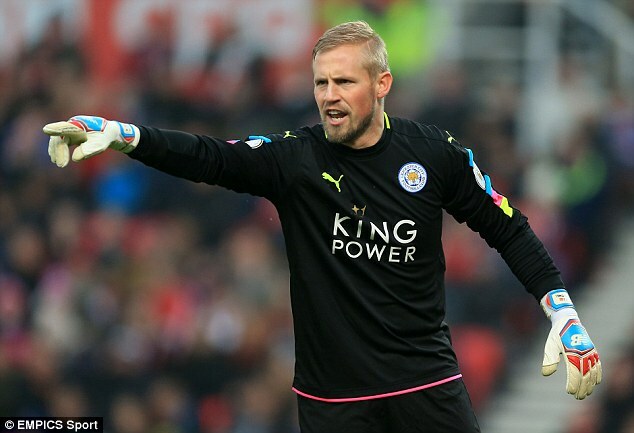 Kasper Schmeichel has stood by the damning comments he made last week about Leicester’s poor run of form. After Leicester’s crushing 3-0 defeat by Manchester United last Sunday, the Danish goalkeeper slammed his side, describing their performances this season as ’embarrassing’ before saying that if they don’t stand up and be counted, ‘we are going to end up getting relegated’. And in an interview with Sky Sports ahead of Leicester’s clash with relegation rivals Swansea at the Liberty Stadium, Schmeichel admitted that ‘I stand by everything I said’. 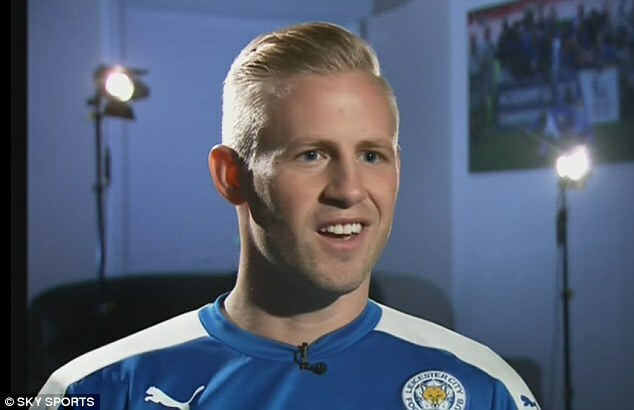 The Leicester shot-stopper said: ‘I came after the game, I said what I thought, I stand by everything I said. A year ago, Leicester sat five points clear at the top of the Premier League a few days after beating Manchester City 3-1 at the Etihad Stadium. But now, the reigning league champions sit just one point above the relegation zone in 16th place ahead of their trip to face Swansea. And Schmeichel believes losing key figures such as N’Golo Kante and Steve Walsh, who joined Everton as the club’s new director of football, have been key to the club’s decline. The 30-year-old added: ‘We were always going to struggle to replicate what we did last season. 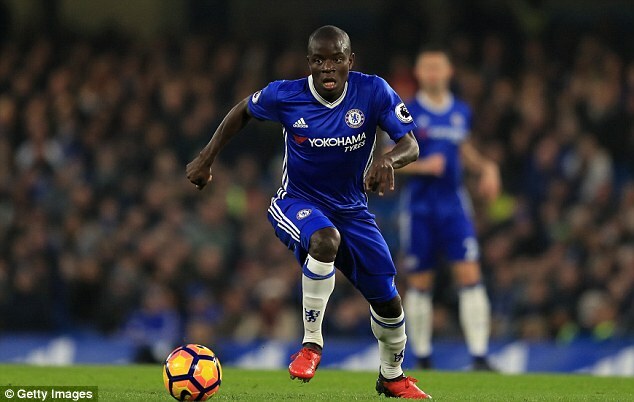 You know losing a key player in N’Golo was very key to the way we played. ‘You know, having Steve Walsh leave for Everton, another key influential figure in the dressing room, in and around the club as well. Victory for Claudio Ranieri’s side on Sunday in Wales would take them four points above the relegation zone before they face Millwall in the fifth round of the FA Cup.